You may be thinking why I am writing HostGator review today. The reason why I review any hosting service is that it is popular and user-friendly. HostGator is the second most popular hosting service provider. Hostgator provide various hosting plans such as shared hosting, dedicated hosting, managed hosting and VPS hosting in many countries. As a blogger, I have tried various hosting services. I have found only a few of them reliable and worthy of hosting a professional website or blog. That is why I have decided to review the popular hosting services on neoblogging. 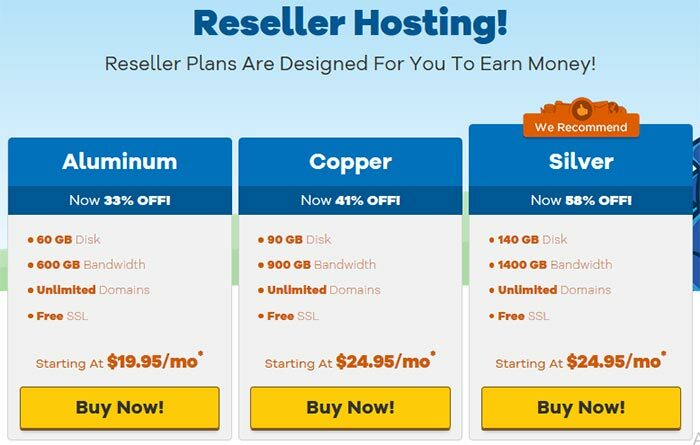 In this HostGator hosting review, I will be sharing everything that you must know before buying a hosting plan for Hostgator. Price: Price is the big question when choosing a best hosting service provider for your website or blog. It is your job to go through the details of the plan before buying. Performance: How fast HostGator hosting is? Is it fast enough to make the website load more quickly? Features: Is HostGator offering good features in hosting plans? Reliability: How reliable HostGator hosting is? What is the HostGator hosting uptime/downtime? Support: How is the HostGator support system? Is it satisfactory or best? These are the most asked questions from HostGator hosting buyers. Will cover these in this HostGator review. 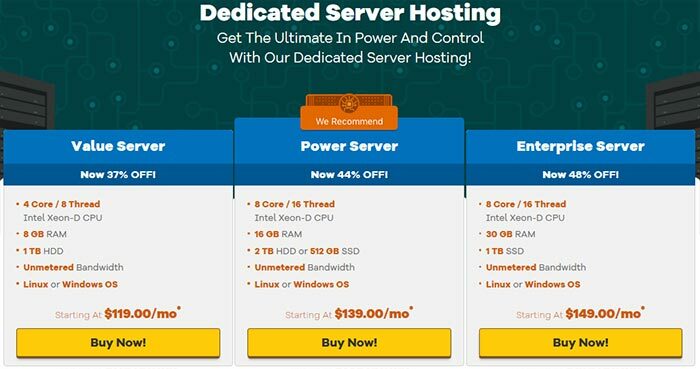 This Hostgator hosting review also reveals the details and comparison between almost all the hosting plans. HostGator reviews tell you that they are highly accessible, reliable, fast, affordable and offer 24/7 customer support. Let’s start with the basic question. HostGator is one of the most popular web hosting service providers. Hostgator founded by Brent Oxley in a Florida dorm room. The Hostgator hosting is popular because of it’s shared hosting, reliability, user-friendly and customer support. HostGator has crossed the milestone of 8 million domains which is a dream for many hosting companies. Hundreds of employees are working to keep it as the top brand in the web hosting industry. Hostgator offer around the clock support, Money back guarantees and 99.9% uptime. Now it is the time to review all the hosting plans for HostGator and find out which one is the best for you. Share Hosting plans are the most popular web hosting plans from Hostgator. Shared Hosting always plans the cheapest plans of a hosting service provider and best to start new websites or blogs. As the name suggests in the shared hosting plan, you have to share the hosting resources with other websites running on the same server. This plan is for those who want to host a single domain. With one click install and unmetered bandwidth, it is the best and cheapest plan for you to learn to blog by starting a new blog. HostGator also offer you Free SSL Certificate with this plan which makes it an essential plan for a newbie to consider. The HostGator Hatchling plan starts at $2.75/month. HostGator baby plan is suitable for those who want to host unlimited domains. This plan also allows you to install various scripts in just one click. You get unmetered bandwidth with the plan. Baby Plan also gives you Free SSL certificate. Hostgator Baby Plan starts at $3.95/month. Now let’s check the business plan. 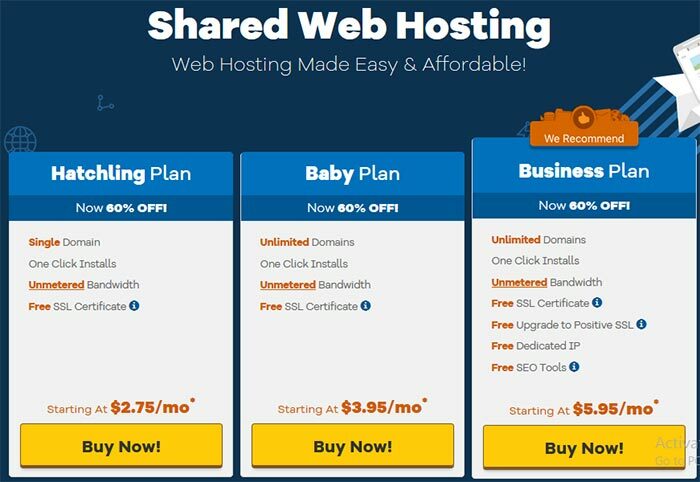 Hostgator Shared Hosting business plan starts at $5.95/month. Do you want 2x faster hosting with 4x more resources? If yes, then Hostgator cloud hosting plans are for you. Hostgator cloud hosting turbocharges your website. 2X faster hosting will make your site load faster. You can manage your web content effectively. With 4x more resources you can efficiently handle large traffic spikes without any problem. The Hatchling Cloud Hosting plan of Hostgator is the basic cloud hosting plan. Hatchling Cloud Hosting plan starting with $4.95/month. 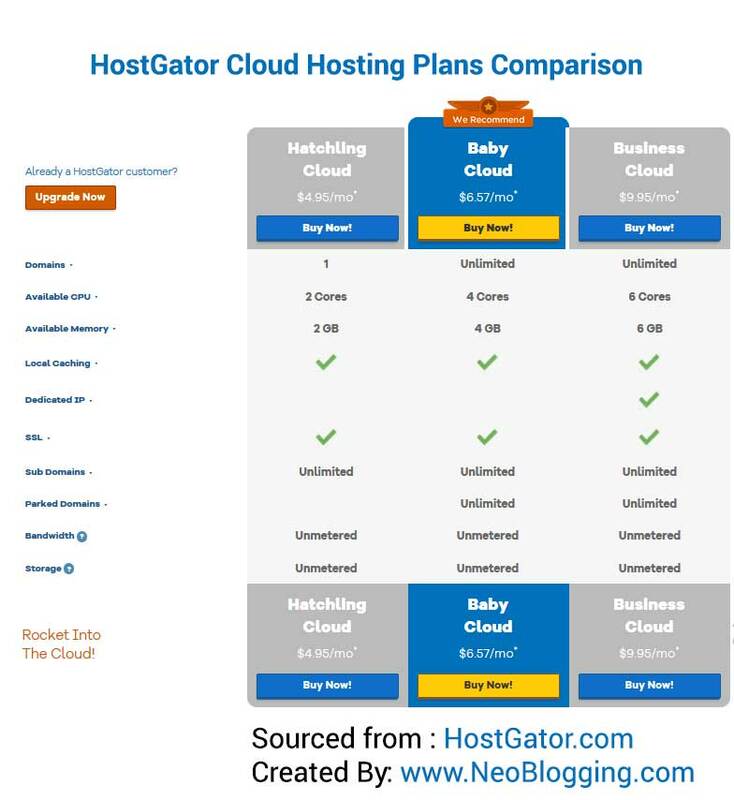 The baby cloud hosting plan of Hostgator is an advance plan. HostGator’s Managed WordPress Hosting plans are for WordPress lovers. If you want to power up your WordPress website, then WordPress hosting plan is the best plan for you. Hostgator has developed these plans to optimize the performance or your WordPress site and protect it from hackers. WordPress Cloud Hosting plans give you 2.5 times more speed and advanced security. You will also get free migration. Start plans are always for starters. HostGator started WordPress hosting plan is for those who want to launch their business website or professional blog. If you want to run two blogs or website, then HostGator Standard WordPress hosting plan is for you. WordPress business hosting plan is for those who want to run three websites. Dedicated control and functionality are the features of HostGator VPS hosting plans. 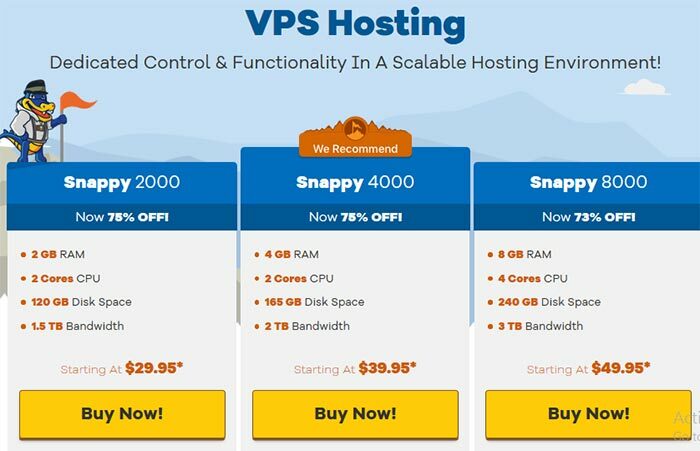 VPS Hosting plans offer you complete customization without expenses. You will get an utterly autonomous server for your site. You will get all the benefits of dedicated hosting. Now, let’s find more about VPS Hosting Plans. 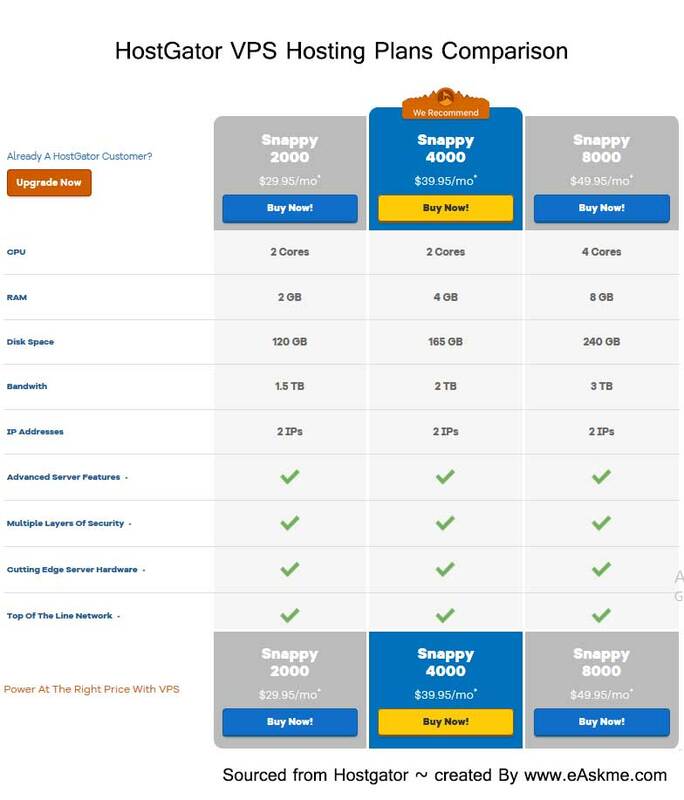 Snappy 2000 plan starts at $29.95/month. Dedicated Server hosting plans are the top most powerful plans of HostGator. Dedicated server hosting plans offer you complete control. In the dedicated server you will get a server to host your website. A dedicated server is a responsibility. You have to maintain the server by yourself. Now, as I have shared everything about the Hostgator hosting plans, it is the time to review HostGator hosting features. In This HostGator Review I will be sharing HostGator pros and features together. HostGator is a popular and reliable Hosting service provider. HostGator Hosting guarantees 99.99% uptime. You can get back your credit if you experience uptime below this line. Where other hosting providers only offer 30 days money Back guarantee, Hostgator is the one who offers 45 days money back promise. This tells you how powerful their hosting it. 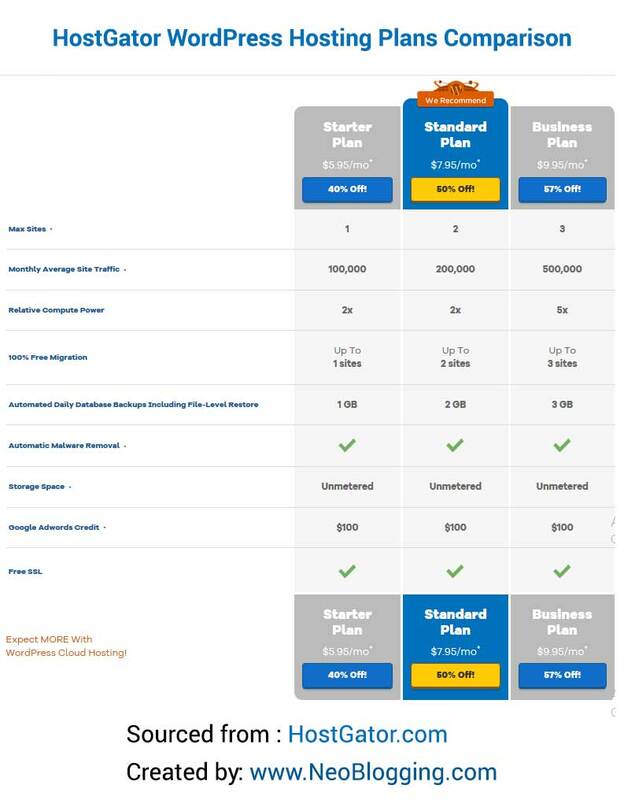 You can easily choose a plan on a monthly basis or annual basis. The longer term you, the more money you can save. HostGator Hosting offers you free migration service. You will get the expert help to transfer your website from the old host to Hostgator with no extra charge. But you have to do it within 30 days of signup. Hostgator hosting plans do not offer free domain name with hosting plans. But this is not a significant issue if you are serious about the hosting service. HostGator is known as for it’s aggressive upselling. When you buy a plan, you need to uncheck what you do not want to buy. Remember: If you read this Hostgator review thoroughly then you will never have this issue. HostGator offers you it’s best customer support which is available 24/7 for you. You can contact customer support via live chat or phone calls. You can also email them. Your dashboard also displays the support portal. In HostGator support portal you will find the answer of many questions and help. If still, you are unable to get proper help then you can make them assign your ticket to Hostgator CEO Adam Farrar. Do you think this is the end of HostGator review? I have more for you. Do you know that you can make money with HostGator Hosting? Here is how you can make money with Hostgator Hosting? Reseller Hosting is one of the best way to make money with HostGator Hosting. In reseller Hosting you will create your own hosting company without paying any extra costs of server maintenance, uptime, software, scripts, support, etc. It is best for those who are running hosting business or want to host multiple websites on the same server. Most of the freelancers, web designers, developers and SEO use this type of service. In reseller Hosting, you will host your clients on the server, and you will charge from them according to your choice. All you need is to buy a reseller hosting plan and start selling the hosting space on your price. You can choose any plan to start your own hosting company and sell the plans to make money. Hostgator also allow you to become their affiliate and make money by promoting them. I will be sharing about Hostgator affiliate marketing with deepest details in other article. Now as you have read everything in this Hostgator review, one question is still remaining. Is Hostgator Hosting is good choice for you? 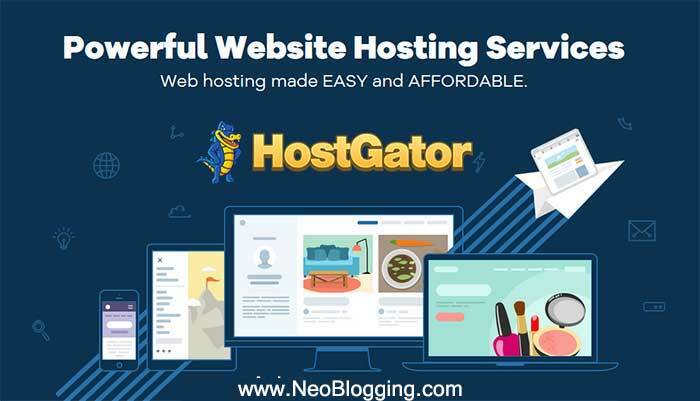 If you focus on the details of Hostgator hosting you can easily find out that Hostgator is one of the best, popular and reliable hosting service provider. There is not second though that you should not go for it. 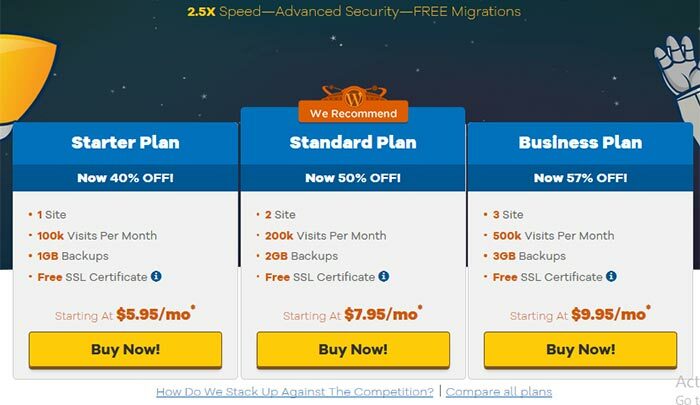 In this, Hostgator review I have shared everything that you must know before buying a hosting plan from Hostgator or before launching a professional website or blog on HostGator hosting. HostGator hosting plans offer you all that you need in one of the best web hosting plans. The reason for their popularity is their dedication to serve and support. It will take you only 5 minutes to launch a blog on Hostgator hosting. If you want to launch a WordPress Blog, then HostGator WordPress hosting plans are for you. Are you ready to start a new blog or professional website? Go to the HostGator.com or else read BlueHost review. What do you think about Hostgator hosting review? What have you found interesting in this Hostgator review? Do you have any question, ask me via comments. If you find this article helpful, don’t forget to share it on Facebook, twitter, Google Plus or LinkedIn. Filed Under: Blog, Blogging, Reviews, Web Hosting, WordPress Tagged With: Hostgator, HostGator dedicated hosting plans review, HostGator Hosting plans, HostGator Hosting review, HostGator review, Hostgator shared hosting plans review, HostGator VPS hosting plans review, HostGator Web Hosting review, HostGator WordPress Hosting plans review, What is Hostgator? Amandeep this is a great review buddy. Host Gator is a classic, big box hosting solution used the world over. SiteGround Review: Everything You Need to Know About it. Best WordPress Affiliate Plugins to Market Your Products?